In Denver in the early Twentieth Century water wagons to keep down the dust were an institution. In the 1930’s road oil was sprayed on many streets to keep down the dust and thus eliminate the water wagons. By the start of World War II Denver had a fairly good street system, adequate for the traffic, and attractive in its tree-lined setting. 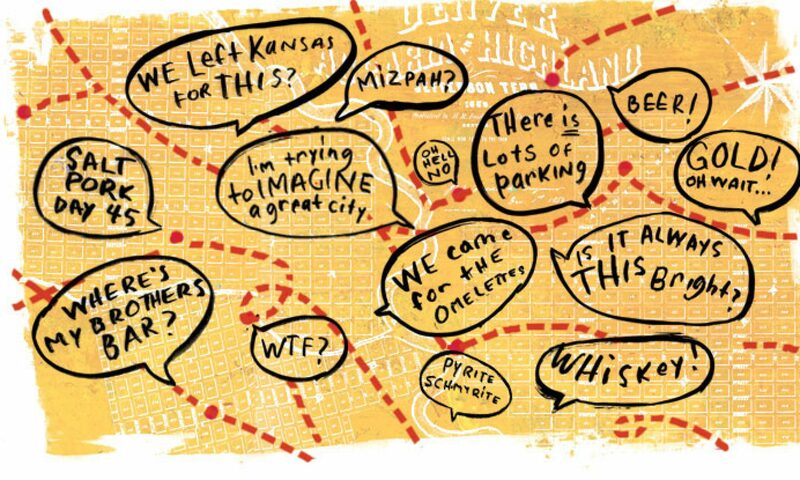 The wartime and post-war boom unhinged a lot of things in Denver, but streets most of all. The road oil streets flew to pieces. There hadn’t been much for the oil to mix with—they were almost useless against heavy traffic. But this was just one part of the problem. One-way street systems had to be installed on a wholesale basis, traffic control systems had to be revised, new routings became essential and planning, in general, had to leap ahead by years. Mayor Quigg Newton, whose regime coincided with these early days of stirring growth, led the fight for another phase: the Valley Highway. This great system, knifing across the city southeast to northwest, was completed in late 1958. 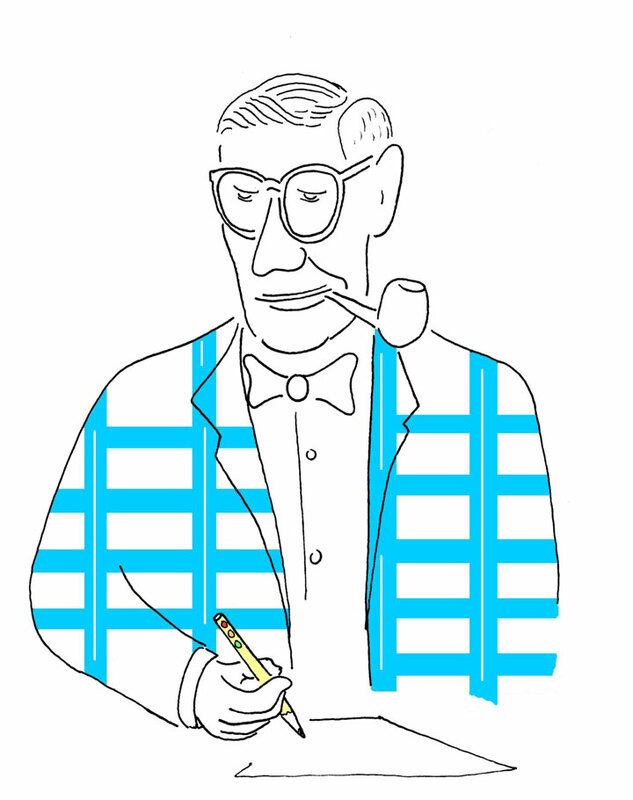 It has brought the Twentieth Century to Denver more than any other public work. Motorists can speed across the city in about one-half hour, or go to work downtown from a suburban residence in 20 minutes. Denver citizenry was at first shocked by the swiftly changing traffic surgery brought on by growth, things like the “anyway-walk” system to allow pedestrians full use of each intersection during their own phase of the stop light. But no one has questioned the need for all this. 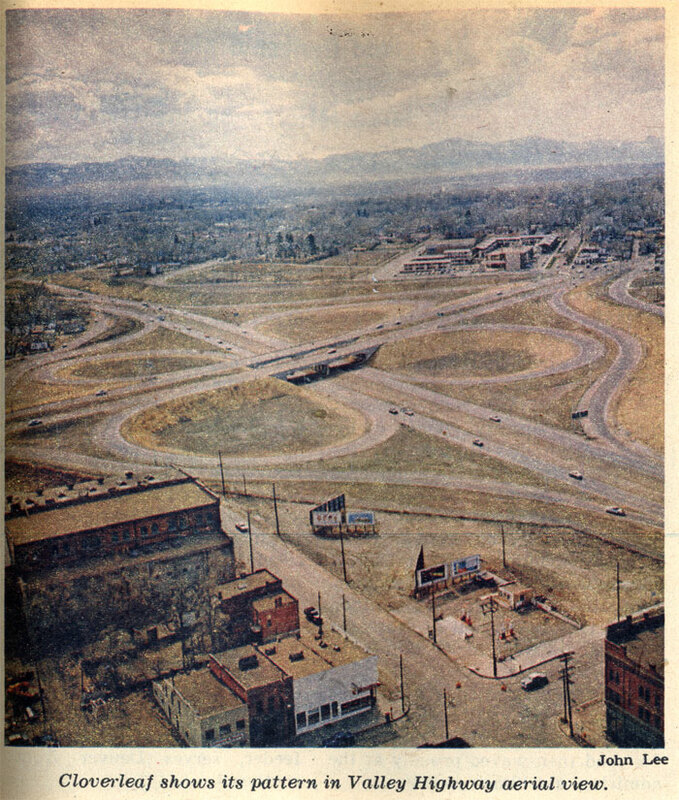 It’s been startling: 100,000 cars in Denver in 1945—205,000 in 1959. And this doesn’t even count the mushrooming suburbs.